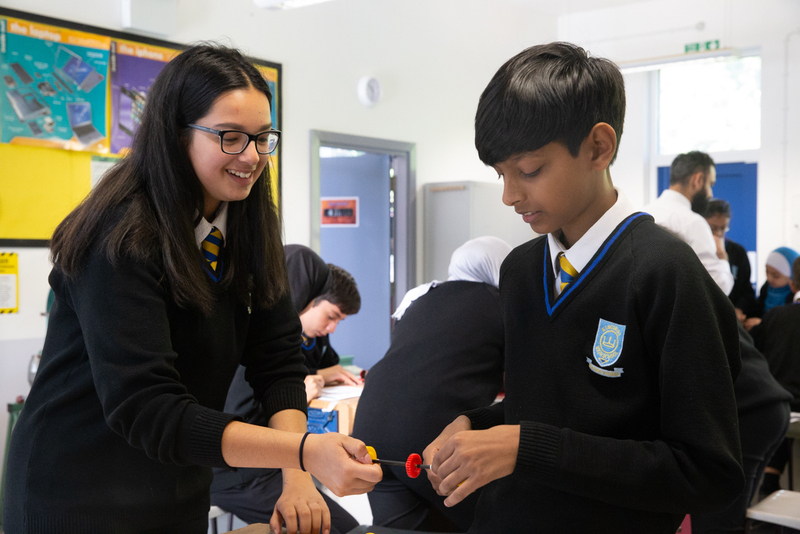 30 Students from Year 8 were selected to participate in an Engineering workshop in association with Shell on Tuesday 25 September 2018 . The STEM (Science, Technology, Engineering & Maths) based workshop provided every student with the opportunity to create a mini electric car and understand the principles of Engineering. Additionally, the sessions was also packed with careers information and inspirational films, as well as the prospect of working with engineer’s within industry.